I re-launched Skatter Tech a little over a month ago and the results have been phenomenal. Google Analytics claims a 95% month-to-month increase in unique visitors between January 2011 and December 2010. After digging through some data, I surprisingly found that Reddit was our third largest referer, ahead of both Facebook and Twitter. As a simple thank you to the ever-growing community, we are disabling all first-click advertisements for an entire month for all incoming Redditors. We are well aware that the tech-savvy users generally use ad-blocking software, but we thought it was the least we could do. Our massive smart phone and tablet infographics generated an amazing amount of buzz in the Gadgets sub-reddit. Aside from a few angry trolls, we were happy to see plenty of intellectual discussions about technology without flame wars. One of our stories even made an appearance in the overly patriotic Colbert Rally sub-reddit. 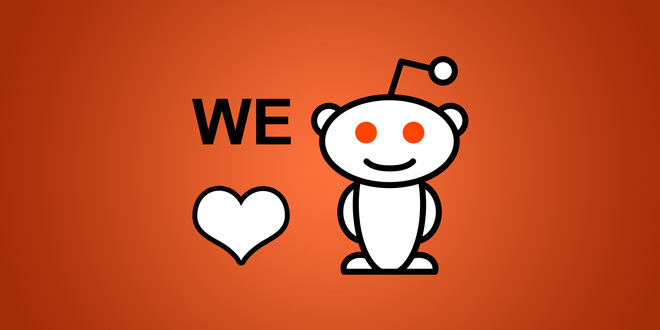 Our entire college student editorial team are huge fans of the site and we also would like to congratulate the entire Reddit team for hitting over 1 billion page views in a month. 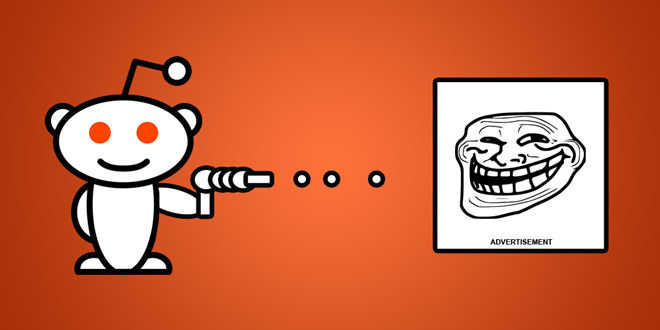 We are a small start-up we would be more than honored to do a fraction of what Reddit has done for the interwebz. Let’s hope you make more money than them: i.e., some. We hope to eventually, but our current focus is building a large (awesome) readership. Disregard LouF. He’s been obsessed with reddit ever since they ip-banned him a few months ago. He now spends all his free time leaving negative comments on every artice that mentions reddit. Oh, I’m sure he was banned. He said so himself. Could it possibly be that this good, honest Christian was telling a porky pie?